Our electric scooters can be rented from our shop in Palma de Mallorca. Collect and delivery at your address. The scooters are high quality and are rented fully charged for the use of our customers. Renting an electric scooter allows you to move around Palma without needing to spend money on public or private transport like buses or taxis. Rent Express Mallorca we rent electric scooters on an hourly,daily, weekly basis and monthly. Addrees to your home, hotel or residence. Rent Express Mallorca the best rates and options !! Whilst you’re on holiday in Mallorca you’ll be able to wander the streets of Palma de Mallorca with your electric scooter only needing to maintain the battery charged to reach your destination. Why rent an electric scooter ? Very easy,once you step foot on Mallorca in an hotel or in a house,the electric scooter will give you liberty of movements and mobility in the city,villages and beaches without the need to spend money to move around. Rent Express Mallorca leader and pioneer in lowcost renting in mobility articles. Offering delivery and collection to your address in Mallorca. + We recommend the use of a safety helmet which is included in our charge. We will inform you of sizes before you pick up your scooter. + Delivery to your address,complete details,telephone,delivery times please see conditions. + Respect road safety,pedestrians and other vehicles. + Damages to a third party will be the resposibilty of the driver of the electric scooter. + Deposit with a bank card or cash is obligatory. Immediate availability,however,we would advise you to reserve your electric scooter by filling in the online form. You must inform us of the complete address for delivery including,street,number,floor,email and telephone number. Delivery to an address is only available in the following places: All of Palma city,C’an Pastilla,Cala Gamba,Cala Mayor,El Arenal,Illetas and Palma Port. If your address doesn’t appear here contact us. If you are within a 5 kilometre radius of Palma we will almost certainly be able to deliver. + Our company does not function an app service,neither do we collect in the evening to recharge scooters. The user,our customer is wholly responsible once the scooter has been acquired for the charging of the battery. + The scooter cannot be left parked in the street at night,you must take it with you to your,apartment,hotel or residence. + The scooter comes with a lock to use during the daytime. + It is prohibited to leave the scooter parked on pavements obstructing free movement of the public or across public or private access points or anywhere that might be an obstruction to pedestrians or vehicles. 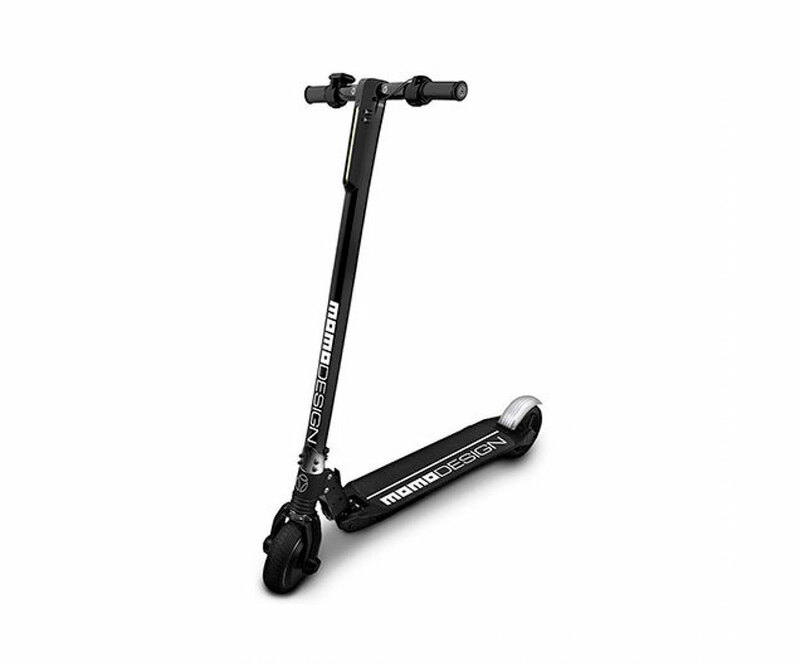 + The scooter can be collected from our shop and must be returned to our shop. + Scooters can be delivered to an address and must also be collected from this address the Rent Express Mallorca does not collect from any other designated place in the street or anywhere in the city other than the delivery address. + To rent our scooters you must show some form of identification DNI,NIE or passport. Also have a bank card and deposit. + The rent of our scooters is not for sharing amongst various people. It is a conventional rental scheme whereby the person who is renting is the only person who can use the scooter whether it be for an hourly,daily,weekly or monthy basis,one user only. The user only is responsable for the use, driving,parking,vandalism or theft. The user will be solely resposable for any fines or concurrent fines that may arise and the amount will be deducted from the deposit.Fines will always be the resposibility of the customer and not the company. The customer will need to be covered by a civil resposibility insurance and travel insurance that will cover the customer during the rental period. we offer rent a scooter and rent a car ! !